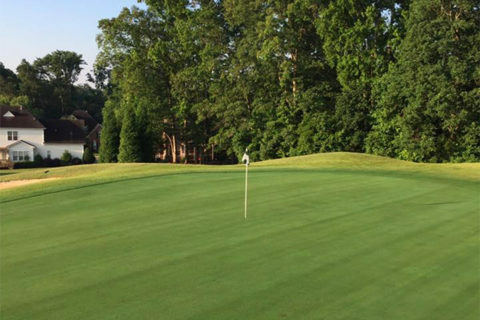 Located 20 minutes Southeast of Charlotte, spacious Bermuda fairways and large, undulating bent grass greens offer golfers of all skill levels a challenge. 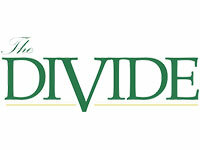 The Divide Golf Club membership options make it easy to choose what best fits your lifestyle. Our membership concept provides semi-private club privileges with options designed to accommodate individual and/or family needs. 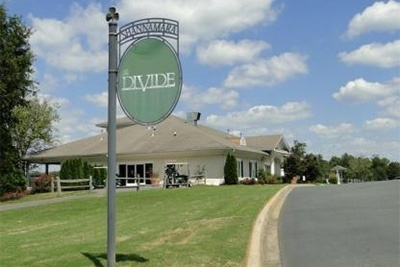 Opened in 1995 and located about 20 minutes southeast of Charlotte, The Divide features a traditional 18-hole golf course design by John Cassell II.  The club’s name, The Divide, derives from the fact that it stretches across both Mecklenburg and Union Counties. 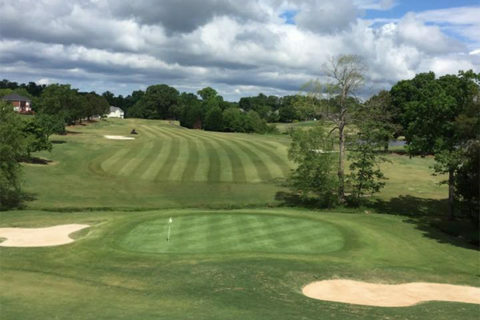 Spacious Bermuda fairways and large, undulating bent grass greens offer golfers of any skill level a challenge that will keep them coming back. Water comes into play on 10 holes making sure to keep golfers aware of their surroundings. The practice facility features a large 30 station turf driving range, putting green, pitching green and sand bunker for warm-up or practice sessions. The clubhouse offers banquet and dining facilities with indoor and patio seating. Golf memberships offer easy access to the golf course, no initiation fees, no food and beverage minimum spending requirements and no assessments. The Divide has a membership to fit your lifestyle. 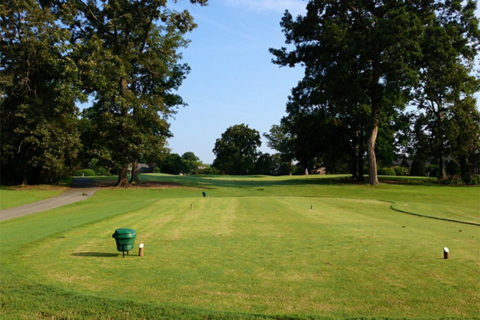 At The Divide, our golf outing packages are designed to provide a first class golf event. Whether it’s a corporate outing, charity event or social occasion, we will create an event to exceed your expectations. Need a little help with your game? Specializing in all aspects of the game, our first class teaching staff can assist in taking your game to the next level. Junior Clinics and Private Lessons are available. By becoming an Eclub Member, you will receive email messages with special offers, up to date news and events, online specials and more from The Divide Golf Club. The best way to get information!